Rev. 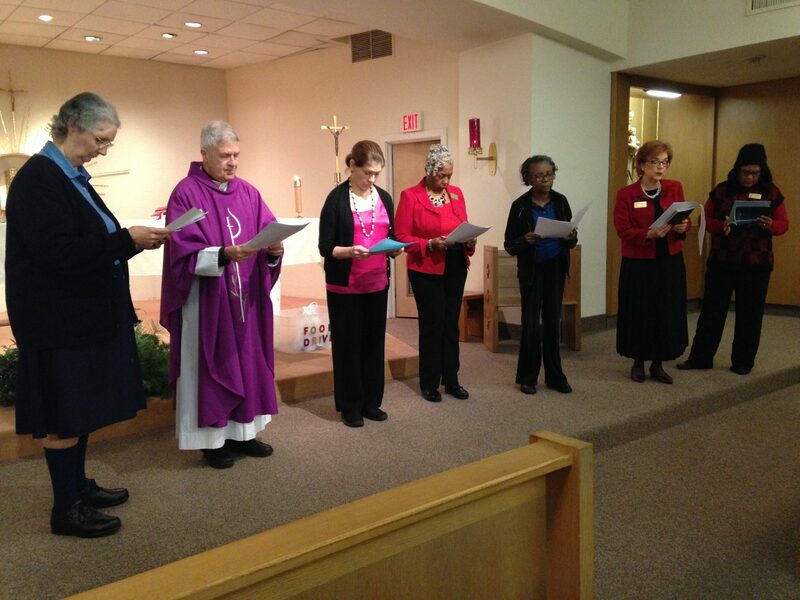 Philip Simo, OSB was installed as the newly appointed Spiritual Advisor of the Archdiocese of Washington Association of Ladies of Charity. 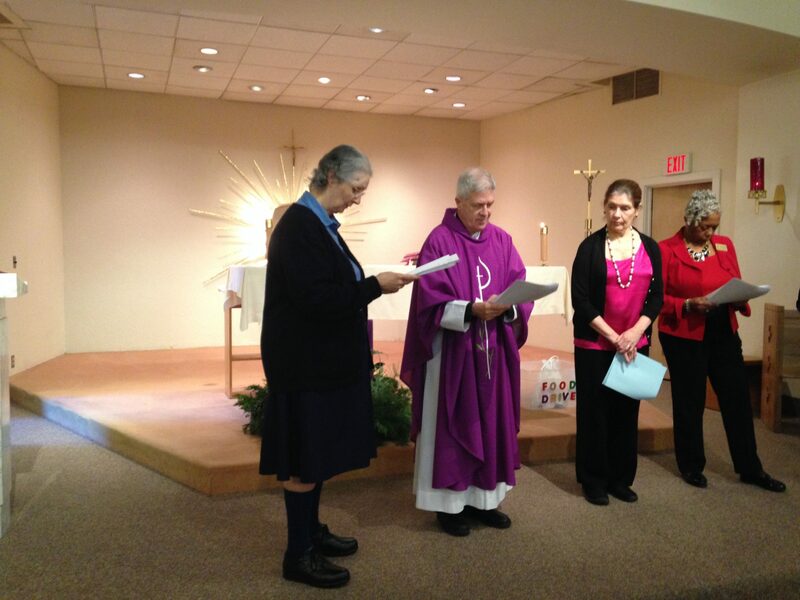 Sister Sandra Goldsborough, DC officiated the ceremony. Rev. Simo replaces the retired Rev. 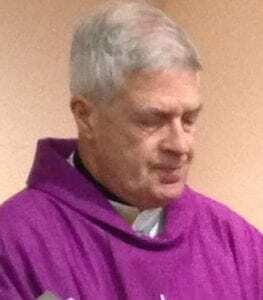 Carl F. Dianda who served as Spiritual Advisor to the Ladies of Charity of the Archdiocese of Washington for 35 years. Welcome, Rev. Simo to our Vincentian Family.